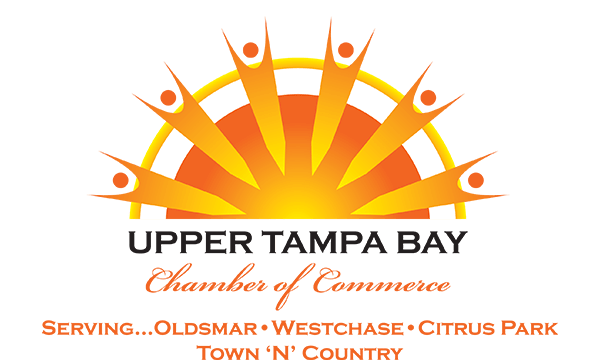 The Upper Tampa Bay’s strategic location at the center of the five-county Tampa Bay area provides direct access to the Tampa, St. Petersburg and Clearwater metropolitan areas, as well as to major surface, air, sea and rail transportation corridors. Tampa International Airport, widely recognized as one of the finest in the world, lies just 15 minutes east of the City of Oldsmar. St. Petersburg/Clearwater International Airport is a short 20 minute drive south of Oldsmar, and the Clearwater Executive Airport is just 8 miles west of the city limits. The Port of Tampa – the seventh largest in the United States – provides access to international export markets in the Caribbean, Latin America, Europe and Asia. The CSX Railroad and numerous trucking companies serve the Oldsmar area and its businesses. State Roads 580 and 584 traverse the region, linking the major commercial centers of Hillsborough and Pinellas counties. U.S. Highway 19, McMullen Booth/East Lake Road and the Veteran’s Expressay are major north-south corridors, connecting the Upper Tampa Bay area with Clearwater/St. Petersburg/Tampa to the south and Pasco County to the north. A trio of major interstate highways –- I-275, I-75 and I-4 –- connect Tampa Bay businesses with the nation’s primary trucking and ground transportation routes. The Upper Tampa Bay is also served by two different public transportation systems – the Pinellas Suncoast Transit Authority (PSTA), and the Hillsborough Area Regional Transit Authority (HART) offering our expanding workforce and other users many flexible options to access our numerous businesses and services. Additionally, the Tampa Bay Area Regional Transportation Authority (TBARTA) is working on a regional transportation master plan.